Firefighters responded to a small brush fire Monday morning near Edgemont Ranch, northeast of Durango. Firefighters responded to a small brush fire early Monday northeast of Durango. The fire was reported at 6:12 a.m. along Florida Road (County Road 240), just east of Edgemont Ranch and County Road 234, where the District 5 fire station is located. 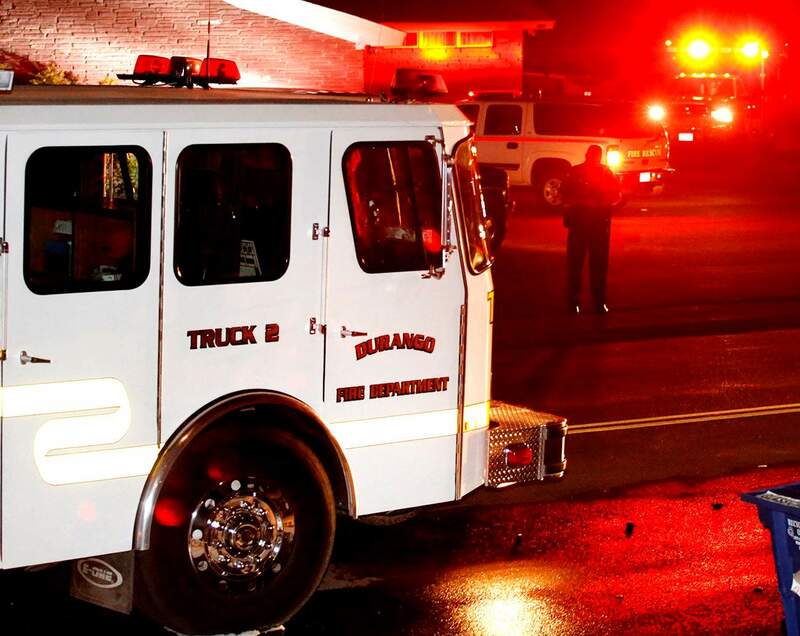 Firefighters suspect a house guest emptied hot ashes from a fireplace and dumped them over a chain-link fence in a grassy area, said Scot Davis, spokesman with the Durango Fire Protection District. Some morning commuters reported seeing the fire on their way into Durango.